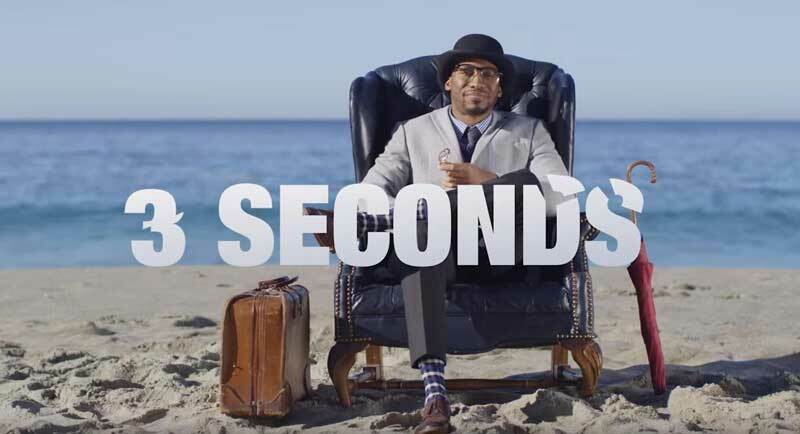 He is a good old friend in this blog: Prince Ea. In April 2015 he said Sorry to the future generations. A few weeks ago he said, he isn’t a label. More about Stand for Trees you will find on their website. Or follow them on Twitter, Facebook or Instagram.